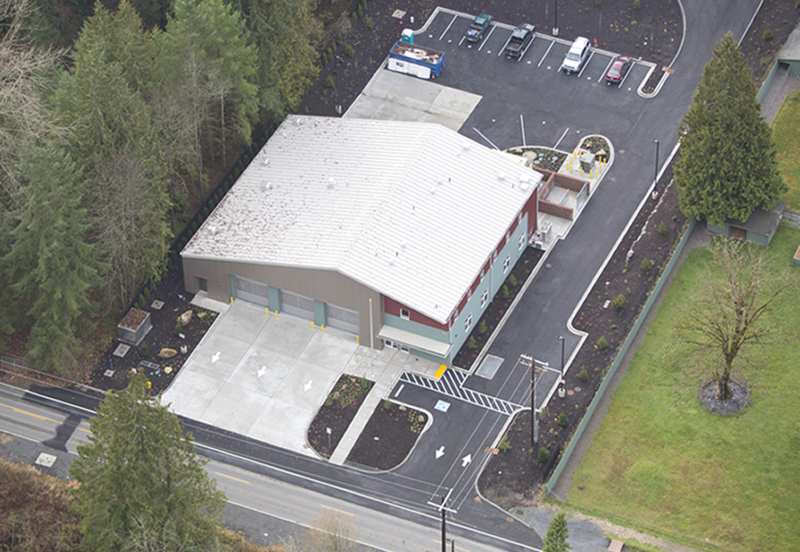 Station 33, Fales Road Fire Station, was opened for operation on Monday, April 1, 2019. 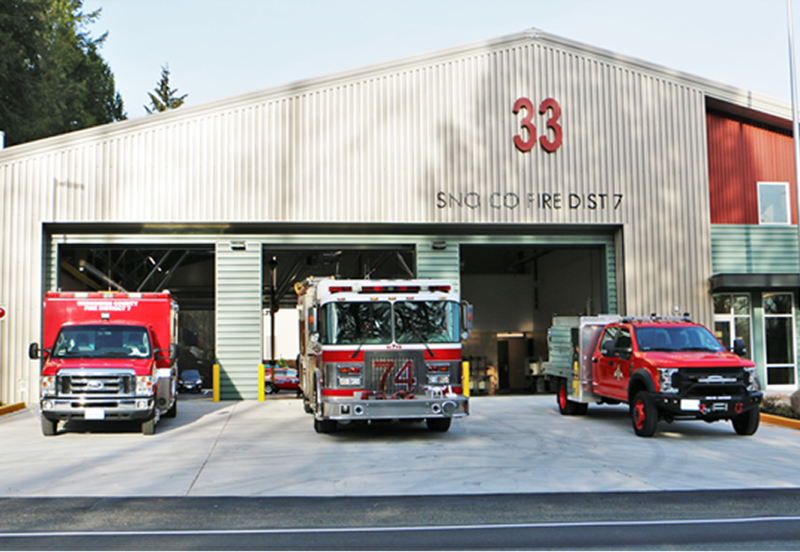 "We are happy announce the implementation of our long range plan of relocating crews to Fire Station 33 to better serve the communities of Maltby, Echo Lake, Lost Lake and Fales Road," said Fire Chief Gary Meek. â€œThis day represents a milestone in our continued commitment in providing the highest quality service to the community and Earning Trust Through Action." 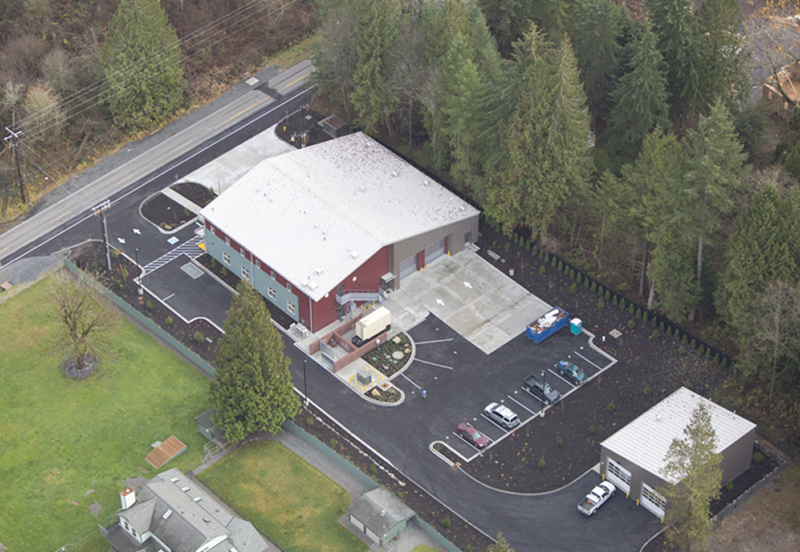 The crew that was assigned to Station 74, Maltby Station, have been reassigned to the new facility and the old facility will be utilized for additional needs of the district.